In an unprecedented move, the subway system in Washington, D.C. will be shut down from midnight on Wednesday until 5 a.m. on Thursday. 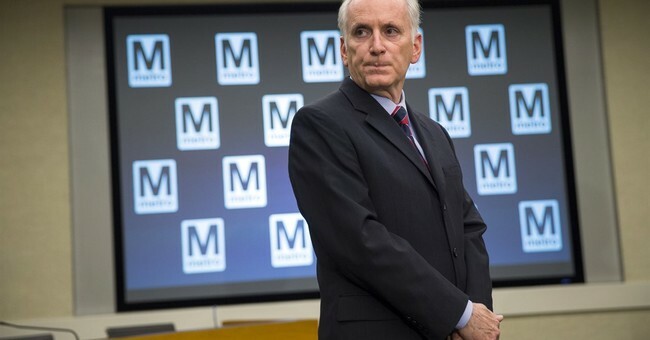 This is the first time in Washington Metropolitan Area Transit Authority (WMATA) history that the metrorail system has shut down for reasons unrelated to weather. The metro's "jumper cables" will be inspected for any fire risk. A fire broke out during Monday's commute, and was the second such fire in a matter of years. Despite the metrorail's closure, the federal government will remain open.